Grab your gals and let’s celebrate! The Mall at Fairfield Commons will be celebrating Galentine’s Day on February 8th from 5-7pm with lots of fun activities! Grab your gals and let’s celebrate! The Mall at Fairfield Commons will be celebrating Galentine’s Day on February 8th from 5-7pm with a lot of fun activities including a craft station where guests can customize their own mug to take home or gift to a loved one this Valentine’s Day. Ladies can enjoy relaxing chair massages, mini makeovers and advice from personal stylists all while sampling delectable treats and mocktails. 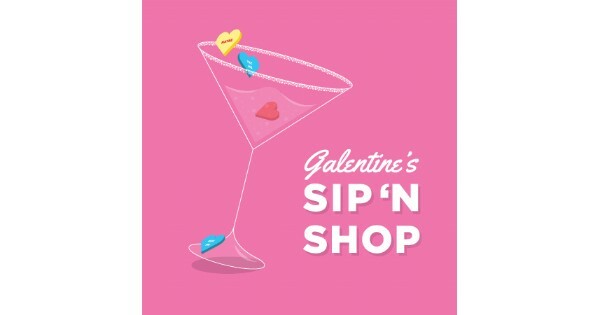 Find more events like "Galentine’s Day Sip ‘N Shop"